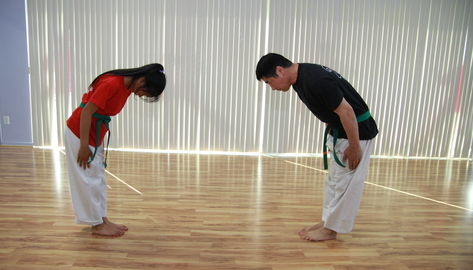 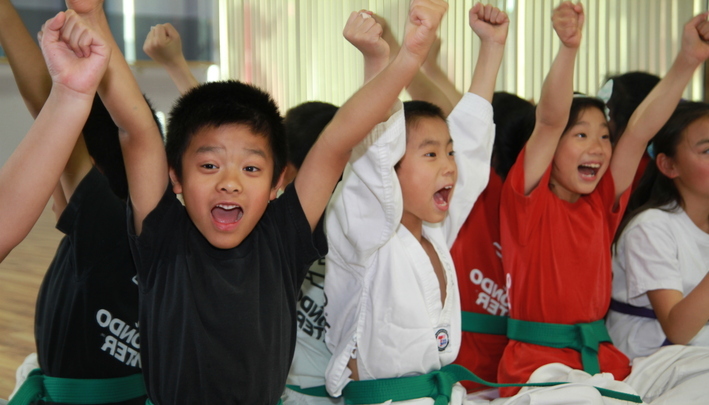 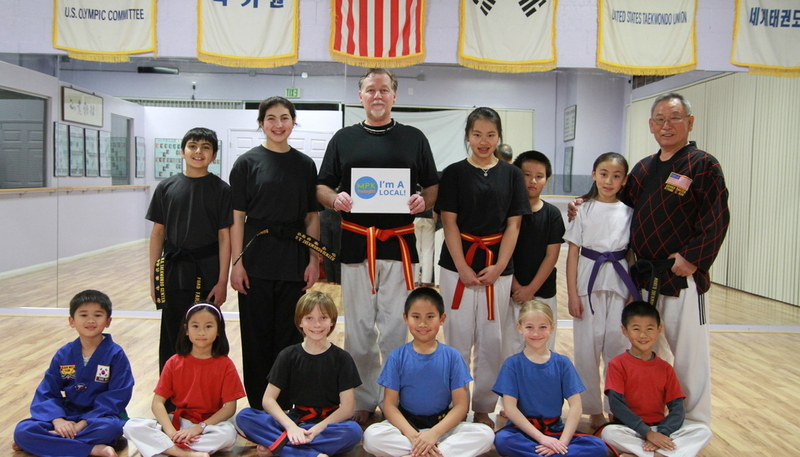 When it comes to taekwondo lessons, you can't do better than US Taekwondo Center. 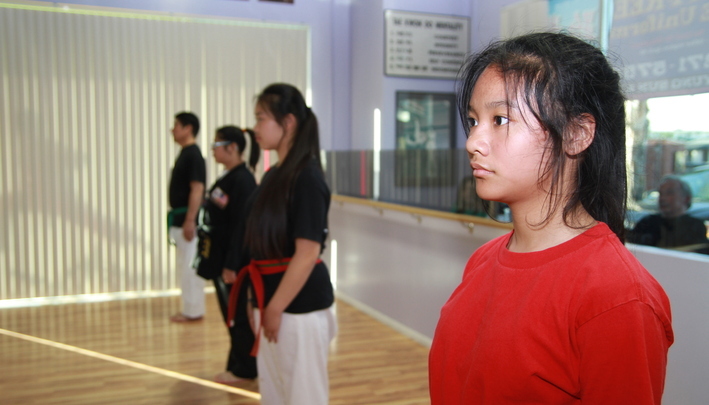 Here at US Taekwondo Center, we also offer women's self defense classes and mixed martial arts. 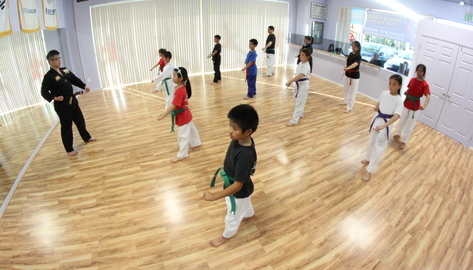 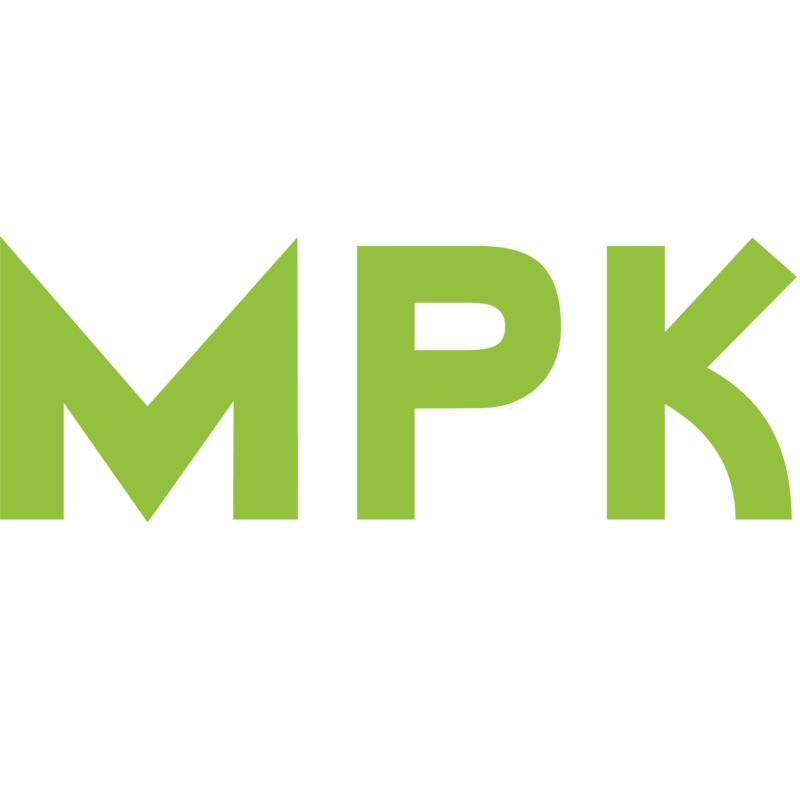 When it comes to the training here at our martial arts school, we want to provide a safe and clean environment where our students can enjoy themselves while learning self defense techniques. So come and try out a class today. 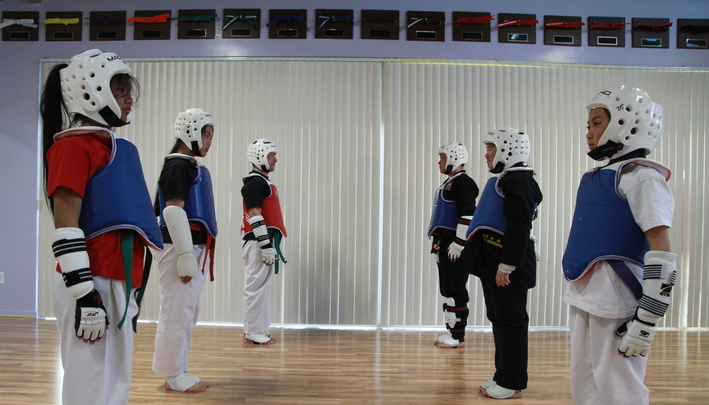 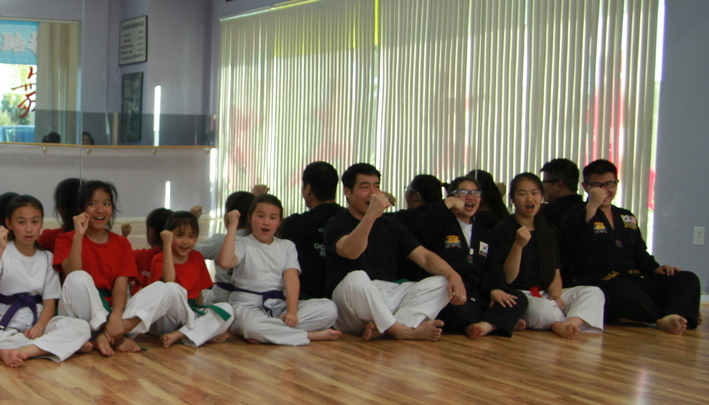 We guarantee that you will enjoy your time training here at US Taekwondo Center. We offer affordable rates for our classes so you won't have to worry about putting a hole in your wallet. 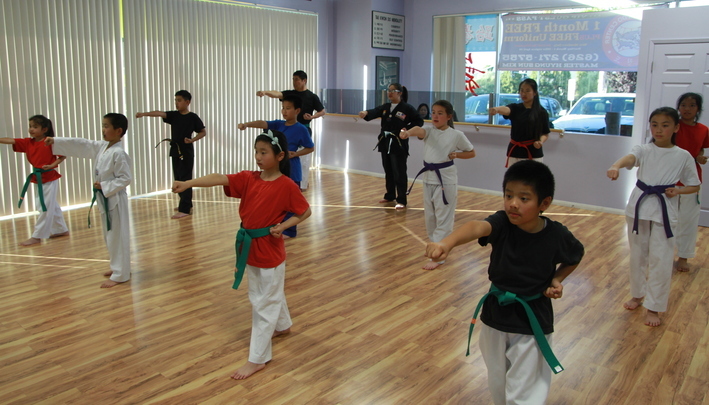 Whether your goal is to defend yourself or get a good workout in, US Taekwondo Center is here to cater to your needs. So come in today.